When was the last time you received a cute little card in the post? Just to be clear when I am talking about greeting cards, I am not talking about text messages, emails or a tweet! As a lover of all thing stationary and snail mail, I am talking about the good old-fashioned buying a greeting card, hand writing a message inside, licking the envelope (of course don’t really do this) and popping it into the post. 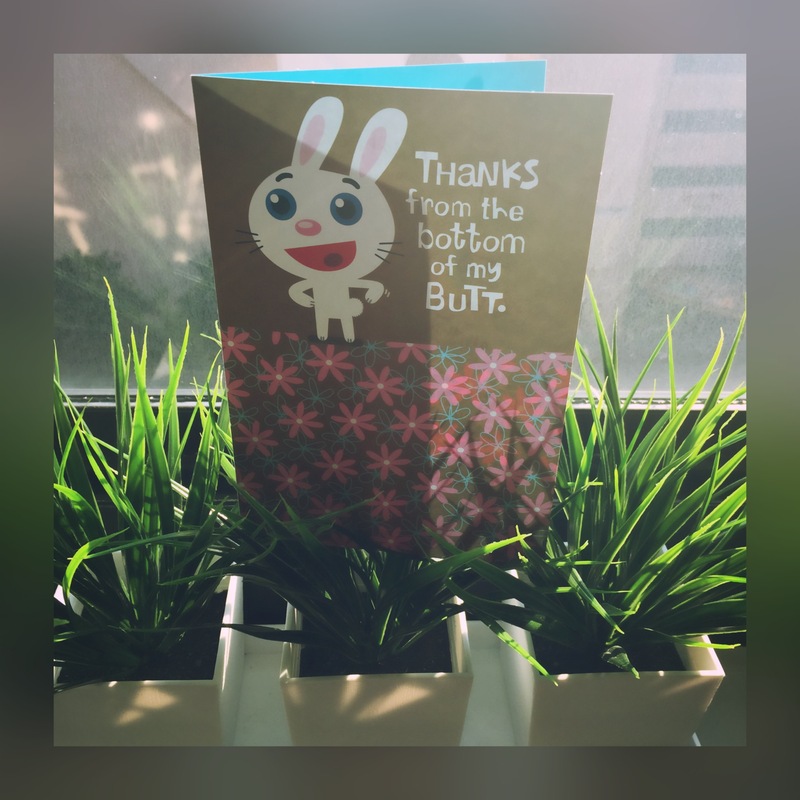 Although this may sound a little dinosaur-like to some of you, card giving is such a simple and gentle way to express you’re feelings towards the receiver in the most appropriate way. Today, most of our correspondence is typed out, emailed, insta storied tweeted or texted and it is becoming increasingly rare to see someone’s words in their own handwriting on real paper (a scribbled signature on a restaurant check or post it note on your kitchen fridge doesn’t count). To be honest, I don’t know what half my friends’ or family’s handwriting looks like. Sad times! More importantly recent research has shown how writing by hand engages the brain in learning – it’s actually good for you! I actually still have the letters my friends and I use to write to each other during our high school years, which still makes me giggle to this day (if any of my high school friends are reading this post you will know what I am talking about). 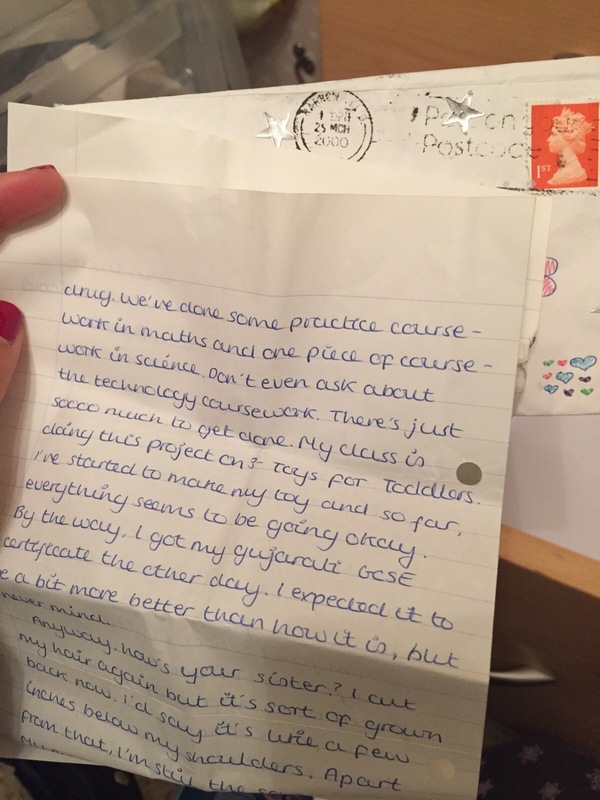 Our handwriting was neat, our spelling was awful and most of the letters were absolute nonsense. As silly as this was they conveyed such sweet innocence of growing up. 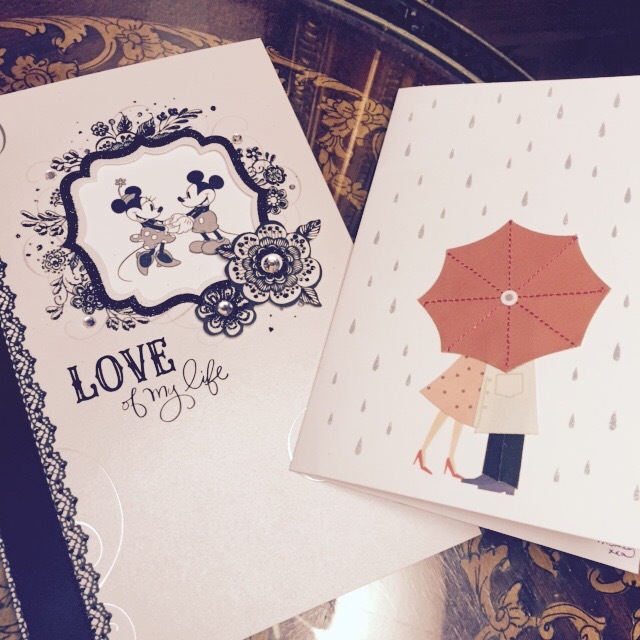 There is something quite romantic and memorable about the enduring permanency of a physical letter or greeting card. It is something you can look back on and always cherish. We tend to express our emotions when hand writing a message without even realizing it. Remember you are not just sending a quick message; you are sending an authentic piece of art with your personal touch! There is quite a special feeling when you know someone actually thought of you, and lets face it, this feeling is priceless. 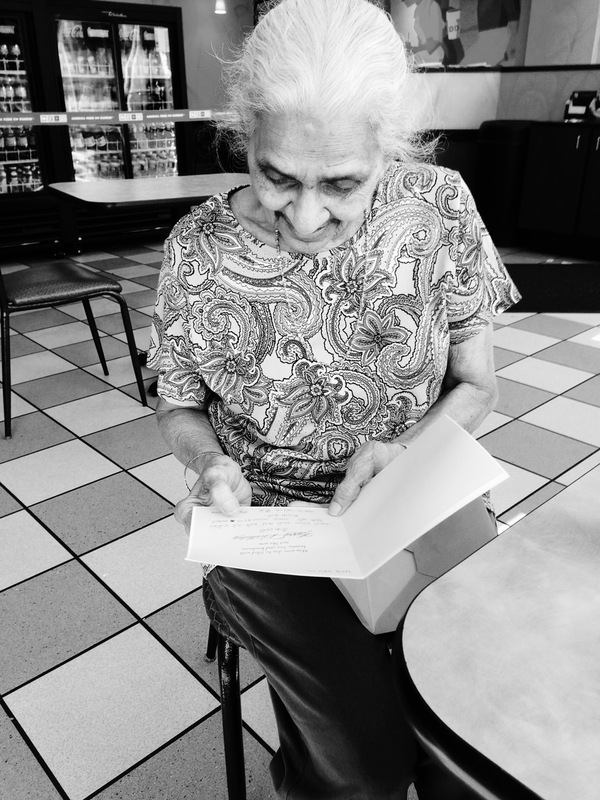 “Oh she remembered my birthday” or “how lovely, she sent a card saying thank you”. Whether it’s a wedding congratulations, birth of a child, happy birthday, get well soon wishes or even a just a simple thank you, a simple petite card can say it all. We don’t want our thoughts of love, birthday wishes and thank you aspirations to live in some forgotten corner of our email inbox’s or float off into the Internet somewhere. While people may not keep the card or even remember it exits 5 days later, there is a certain gratification when you see a greeting card poking out between your junk mail and bills with your name on it and a little stamp in the corner. It releases our Little Happy Dancing Hormone. For me, there is a certain novelty about sending cards. Since moving to New York I now spend of a lot of time choosing and buying beautifully designed greeting cards to send to my family and friends. I get a surge of joy when I am writing a personal message in a cute little card (of course I assume this card is going to sit on receiving person’s mantelpiece or their bedside table for a couple of days!!). Papyrus is my favourite card store for greeting cards. It is literally my “CARD CANDY HEAVEN“. This store sells stunning, unique, high quality and beautifully tailored cards for all occasions. Trust me, you will end up wanting to buy the whole shop! 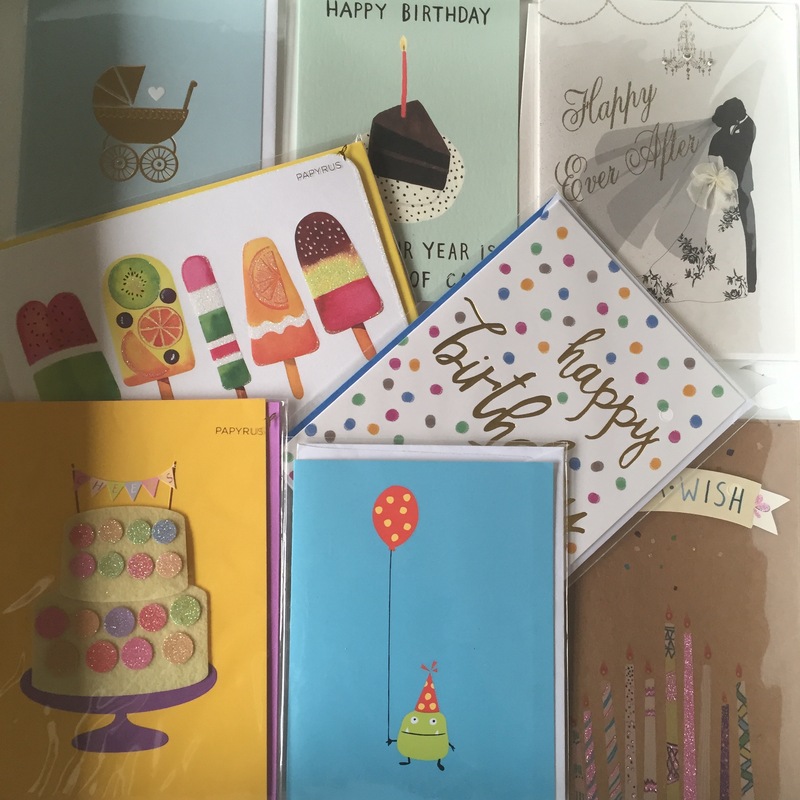 Why should you send a card? Well the best reason for sending a card to a friend is actually no reason at all. Make the effort just because you were thinking of him or her. 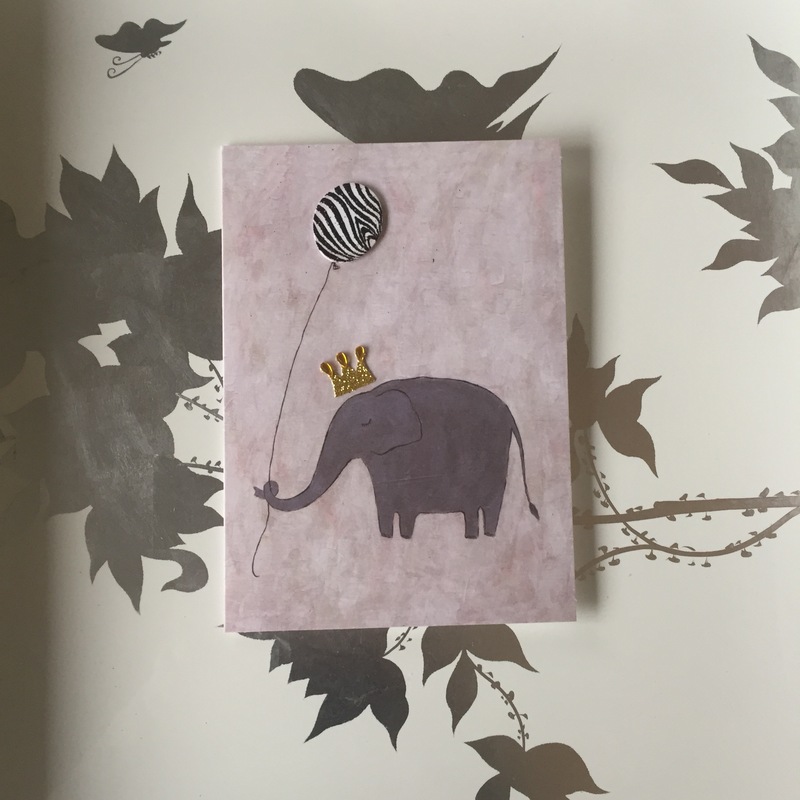 Greeting cards have a certain magic about them and are able to express and convey messages in a way you may not be able to via a text or in person. So the next time you want to let someone know you care via email, or a text message, think again! Go out and buy a greeting card. Better still, write a personal hand written message and pop that little piece of happiness into the post. Great post! I totally agree about the art of writing is being lost in this day of technology. I have always loved writing letters and sending cards to my friends and family. I don’t do it as often because my free time is limited but it’s always fun getting snail mail.